High quality tracks to help with rehearsal and performance. 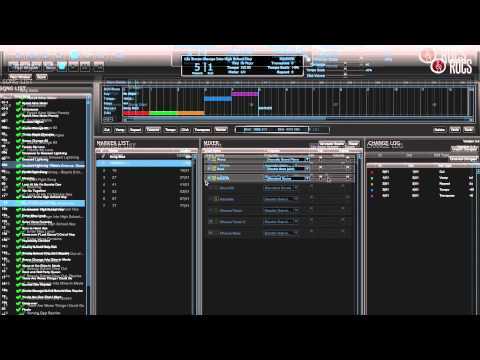 SF Tracks is your rehearsal pianist, music director, and orchestra in one simple program. With easy to use software, along with flexible, high-quality music, SF Tracks takes the hassle out of performance and the stress out of rehearsals. With over 20 available musicals and a growing catalog, we can help you create a smoother path to opening night. Note: All programs run on MAC, PC, and iOS devices. Read below to learn more about these products. Simplify your process with quality rehearsal tracks. Our intuitive, plug-n-play interface gives music directors complete control over the show. Rehearsal tracks are a significant aide to a rehearsal pianist, providing for a more productive rehearsal schedule. With just the click of a mouse you can modify the key or tempo, add cuts, caesuras and repeats using the Windows or Mac interface. Adjusting to your casts' vocal abilities has never been easier. When you license SF Tracks | Rehearse you automatically acquire a license for the whole cast and the music director. Wherever you are, any modifications you make to the score are easily updated and automatically distributed to your cast. The included iOS app enables you to access the rehearsal tracks anywhere, complete with updated score modifications and the ability to mix and mute all the individual parts. No surprises. No extra work. 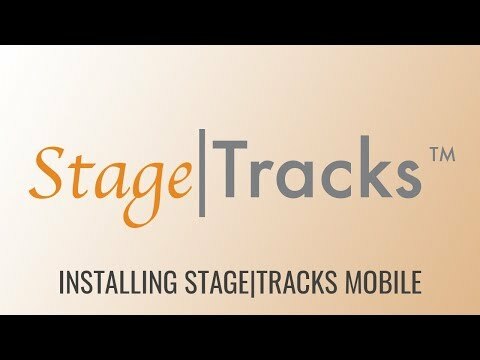 Transfer the convenience, affordability and adaptability of our rehearsal tracks to the stage. Simply submit your final modifications to Right On Cue Services three weeks before your performance and you're ready to take the stage. Performance tracks recorded by premiere musicians in a state of the art studio. It's like having the orchestra right there with you. Built with ease-of-use in mind, the included iOS app puts the orchestra in your pocket and ensures you are always on cue for an incredible show. Email your theatrical representative today to learn more and to sign up for SFTracks. Our performance tracks are recorded by premiere musicians in a state of the art studio. Listen for yourself. Learn more about our partnership with Right On Cue Services, the leading provider of performance and rehearsal tracks. Explore the musicals that include rehearsal and performance tracks.